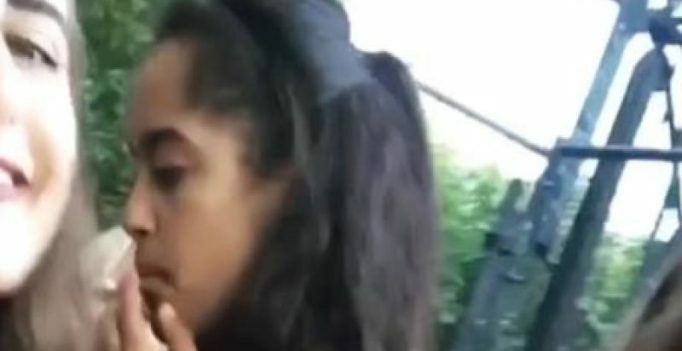 A new video of Malia Obama has sparked a fresh controversy as it shows United States President Barack Obama’s 18-year-old daughter ‘smoking marijuana’ at Lollapalooza music festival in Chicago. 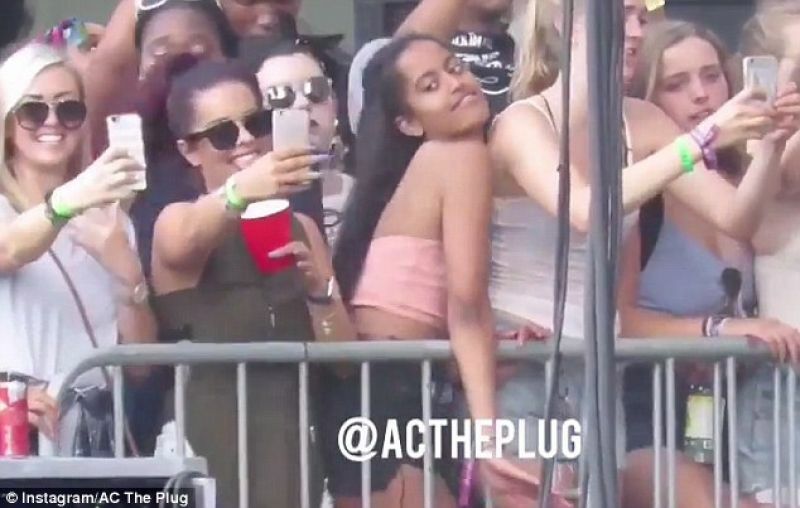 The video, published by Radar Online on Wednesday, shows Malia puffing on a cigarette. However, an eyewitness told the American entertainment and gossip website that Malia was smoking marijuana. Before becoming the US President, in 2006, Barack Obama had admitted to smoking marijuana in teenage years. The fresh video was shared online a week after another video from the music festival showed her twerking and grinding among a group of teenagers during a performance by rapper Bryson Tiller. Malia, who graduated from high school in June this year, has taken a gap year before joining Harvard University in fall 2017. Celebrity chefs share secret tips for grilling almost anything. (Photo: Pixabay) Washington: Celebrity chefs have shared secret tips, tools and techniques for grilling almost everything….